You will be given a reference e-book to read which has 685 pages And the test will be based on that e-book , you can take final test within 1 year of purchase. Fortran refers to an imperative and general purpose programming language which is proven to work more suitably for scientific computing and numeric computation. Its different versions especially Fortran 2003 are included among the most popular programming languages at present because of their usefulness in high performance computing. It is also utilized for programs that rank and benchmark the fastest supercomputers in the world. Fortran 2003 is one of the most beneficial versions of Fortran because of its ability to support structured programming. It also works in processing data that are based on character, in modular programming, array programming, concurrent programming, generic programming and object oriented programming. What makes Fortran 2003 even more impressive is that it comes with modern features that work in assisting programs especially in the field of writing maintainable, portable and efficient programs that are extremely useful for almost everything including text processing and hard science. Among the many things that you will instantly notice about Fortran 2003 are its dynamic storage, derived pointers and types, modules, type parameterization, array language and structures. It also guarantees improved structure constructors and accessibility control and supports object oriented programming including its most vital elements including inheritance, type extension, type bound procedures and polymorphism. Fortran 2003 also offers output or input enhancements such as stream access, control of rounding which is specified by users especially during the period of format conversions, easier access to error messages, keywords regularization, flush statement and transfer operations specified by user for derived types. The Fortran 2003 certification program which is now easily accessible at Brainmeasures is highly recommended for you if you aspire to become an effective and successful certified Fortran professional. 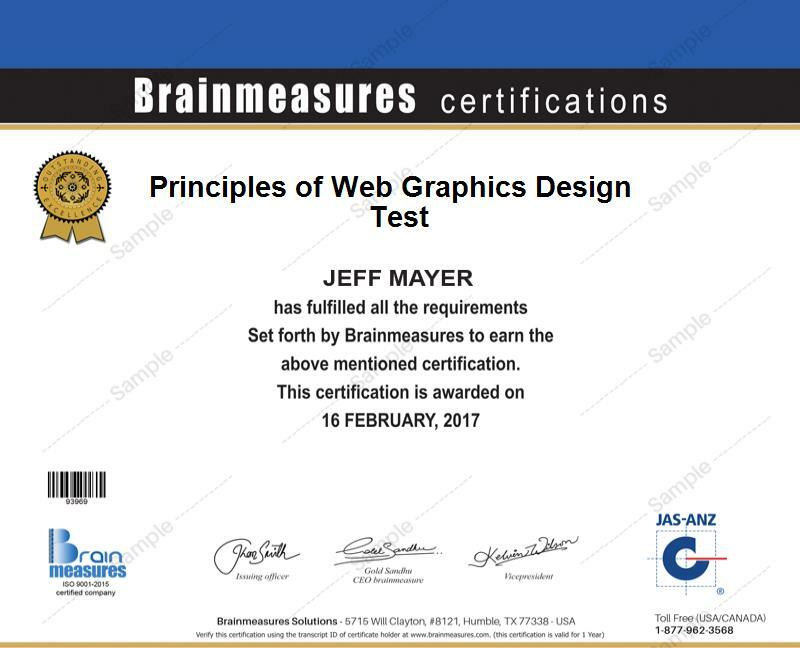 The legitimacy and popularity of Brainmeasures in the field of providing online certification courses is a proof that its Fortran 2003 course will never fail to supply you with the most vital information about this programming language. By participating in this online certification program, you will get the opportunity to enjoy undergoing the company’s comprehensive and highly accurate Fortran 2003 training which can help strengthen your knowledge about this popular language in programming. It allows you to understand how the programming language works, the most essential features that form part of Fortran 2003 and their individual uses and the most relevant terms and concepts associated to it. Your successful accomplishment of this certification course entitles you to receive a certificate which proves your effectiveness and expertise in adeptly using Fortran 2003. The Fortran 2003 certification program which is now available at Brainmeasures caters to the needs of a wide range of professionals especially those who belong to the IT and web programming industry. This works suitably for all aspiring and practicing engineers, scientists, programmers, developers and anyone who wishes to improve their familiarity about Fortran and understand how they can use it to develop sophisticated commercial and application software. Holding a Fortran 2003 certification can also serve as your ticket towards getting profitable jobs. You can use your Fortran 2003 certification to earn higher by working as a Fortran developer because this profession allows you to receive around $82,000 to $114,000 annually. You should also consider using your certification to work as a Fortran consultant because this gives you the chance to earn as high as $128,000 yearly.